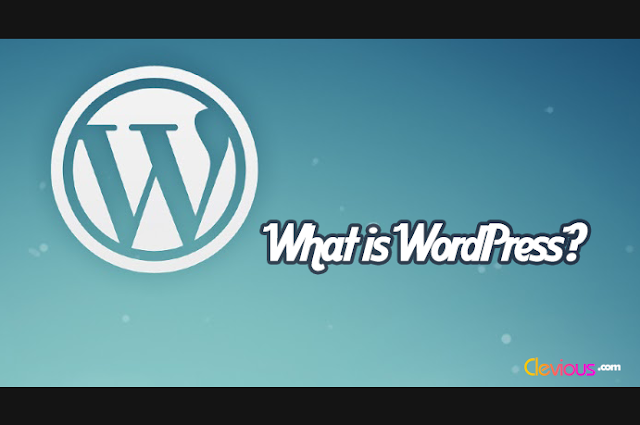 In the first part titled “Before you buy a WordPress Theme: Check its Structure” I explained how to check whether the theme is very well structured. 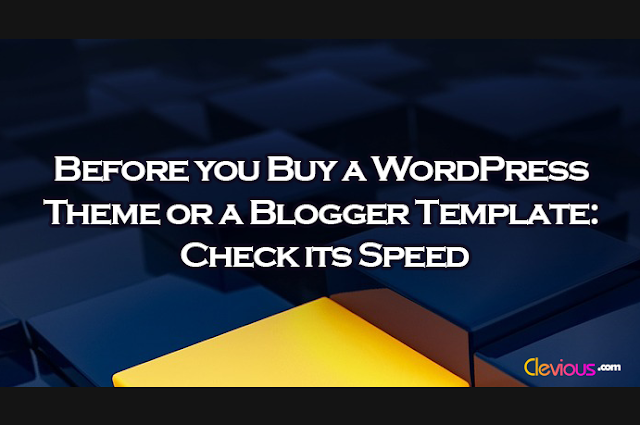 In this second part of what you should do before buying a WordPress theme or a Blogger template, I will show you how to check the loading speed of the template/theme, knowing the fact that search engines prioritize websites that load faster than those that fail to load quickly. 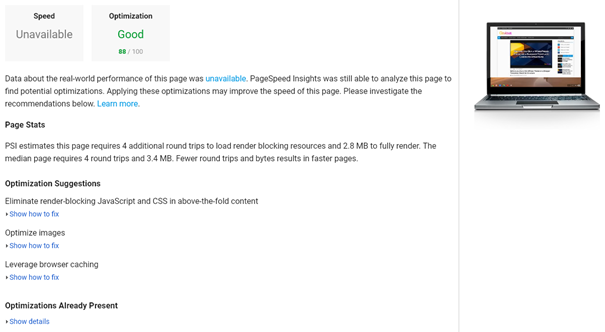 The PageSpeed Insights tool is usually used by web developers to diagnose the different types of website loading issues. It can also be used by anyone to see if the theme makers know what they were doing while coding the theme. 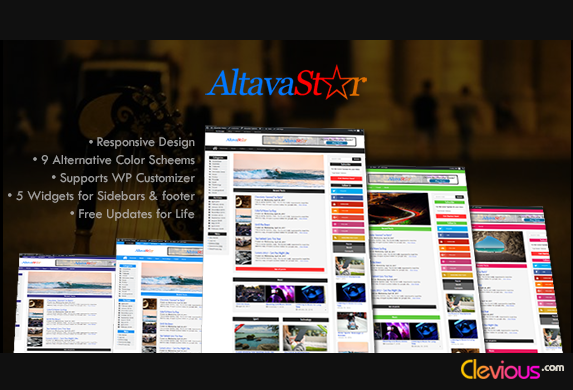 By using this tool, you can see yourself whether the theme has been optimized to load quickly. And in case you notice that there’s no optimization, then there’s no need to get the theme, or else you will spend a good time and lot of money fixing errors. 1. 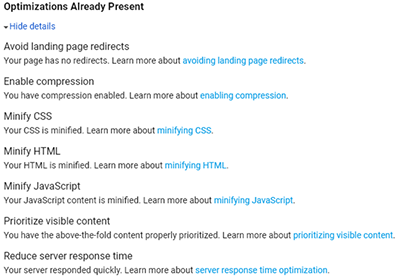 Open the PageSpeed Insights Tool. 2. Enter the URL of the web page and click Analyze. 3. Check the Optimization level. Here you should test the main URL of the website and one URL of any post on the demo website. If the optimization is ranked Good, it means that the theme is very well coded. Be aware that it’s very difficult to get a 100% rating as many other factors that are beyond how the theme is coded affect the loading speed such as: server redirection, server response time, image size, etc. What you should be looking for here is what type of optimization is applied regardless of those independent minor errors. In the following picture, you can see an example of a good theme. 1) The optimization is ranked Good, 88/100. 2) Some optimizations are already present. 3) There are some minor problems that are not theme/template related. In the next few lines, you will discover some of the optimization that should be present. 2) The theme/template should have no redirects. 3) Visible content should be prioritized. If you already have bought the theme but one of these optimizations is lacking, you can use plugins to optimize it. But be careful because the structure of themes varies from one theme to another, in most cases, plugins may not work properly. If you have any question or suggestion, don’t hesitate to use the comment box below. 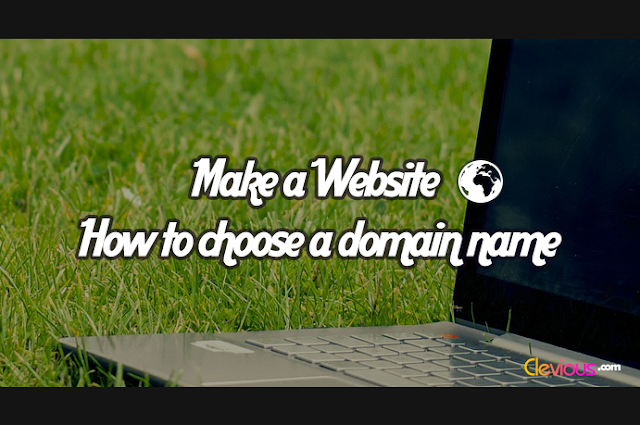 How to Choose a Domain Name for your Website: Quick & Easy!